In 2018 eristoff and boiler room joined forces to bring 8 underground parties to 8 major cities across europe. We wanted to connect people with club culture on screen and irl though our parties, music and film. 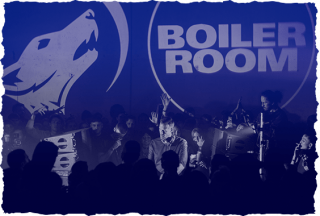 AS PROUD SUPPORTERS OF ELECTRONIC MUSIC, ERISTOFF WORK WITH PARTNERS LIKE BOILER ROOM TO BRING YOU THE BEST EXPERIENCES POSSIBLE! ANIMALS OF THE NIGHT DRIVEN BY INSTINCT. THAT'S WHAT IT MEANS TO BE VODKA FROM THE LAND OF THE WOLF. IN 2018 ERISTOFF AND BOILER ROOM JOINED FORCES TO BRING 8 UNDERGROUND PARTIES TO 8 MAJOR CITIES ACROSS EUROPE. 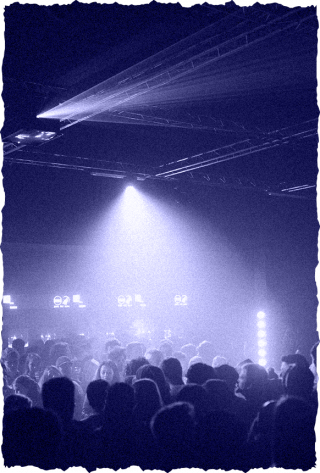 WE WANTED TO CONNECT PEOPLE WITH CLUB CULTURE ON SCREEN AND IRL THOUGH OUR PARTIES, MUSIC AND FILM. 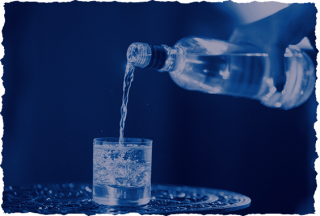 BY 1806, A TIME WHEN YOUR FAMILY NAME MEANT EVERYTHING AND THE QUALITY OF YOUR VODKA REFLECTED YOUR STANDING IN SOCIETY, THE ERISTOFF FAMILY HAD PERFECTED THEIR SECRET RECIPE FOR AN ELITE VODKA THAT THEY WERE PROUD TO CALL ERISTOFF.